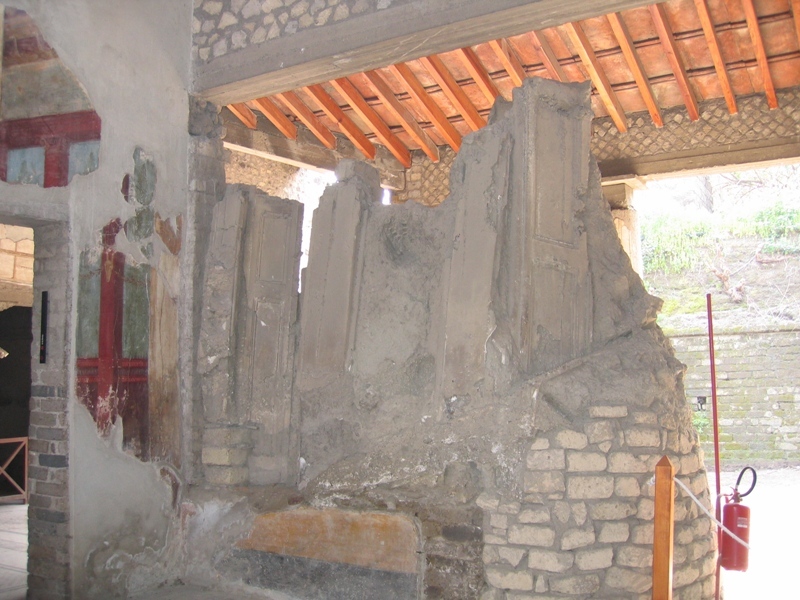 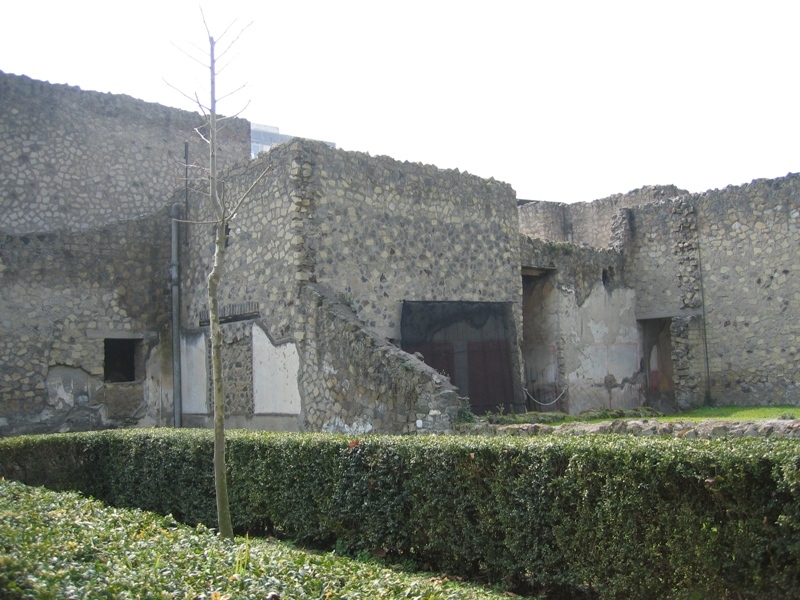 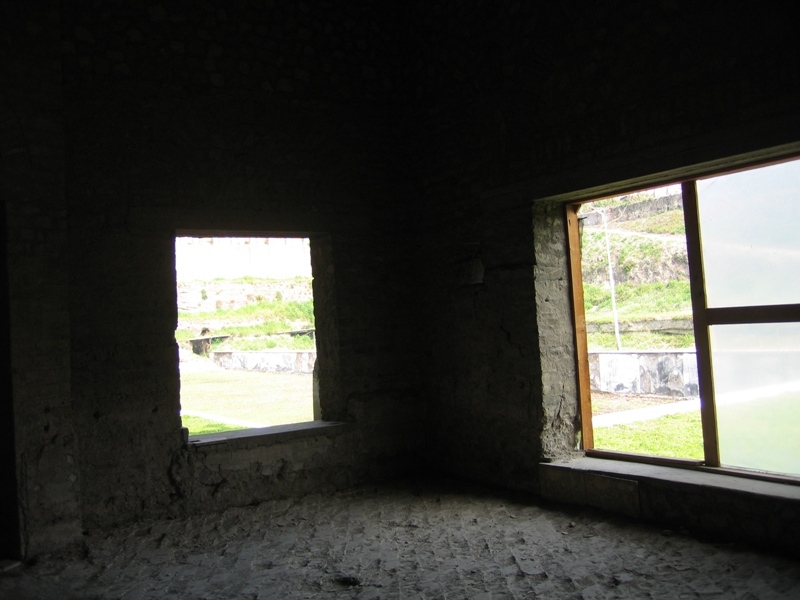 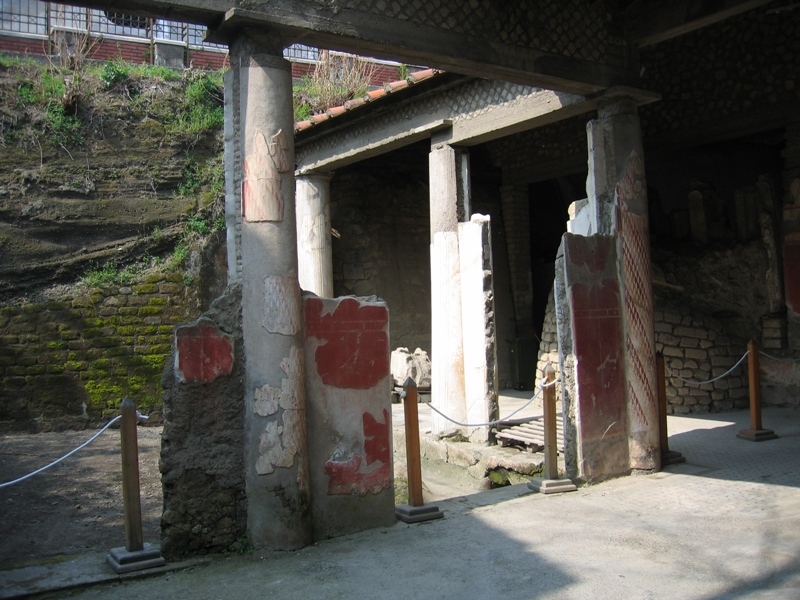 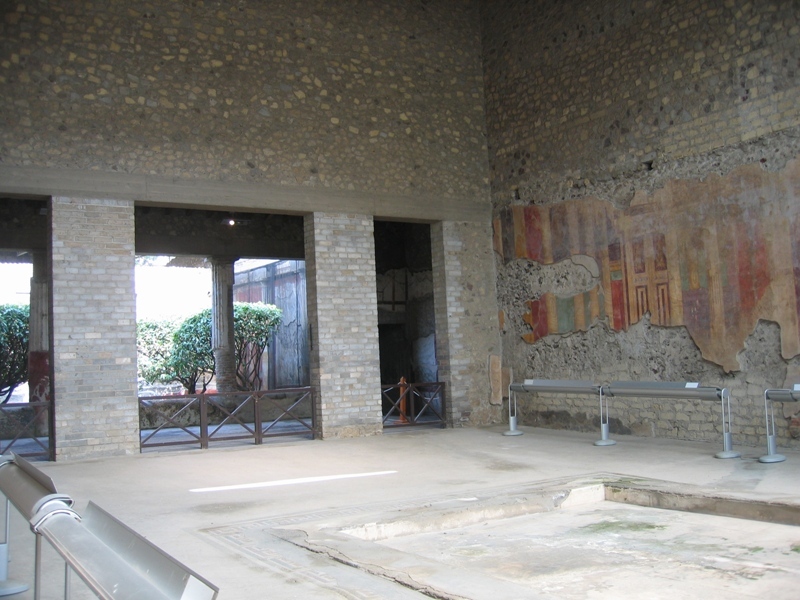 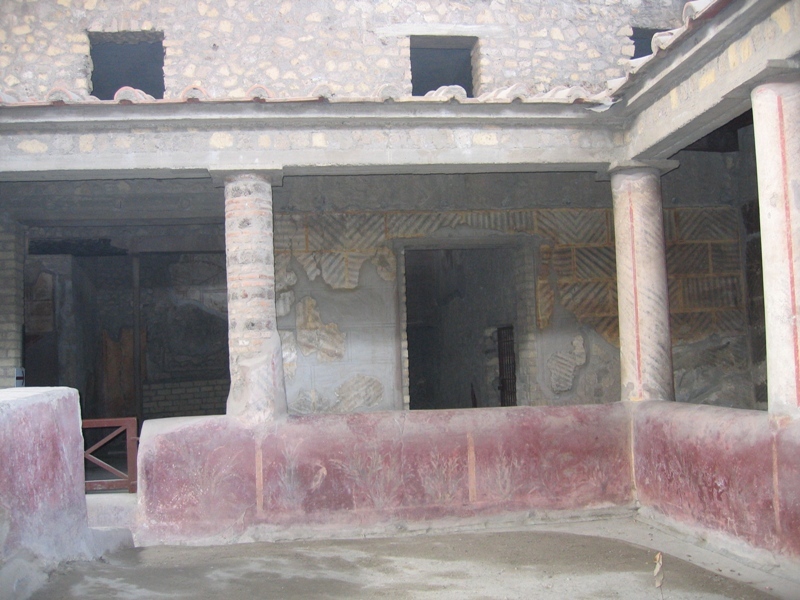 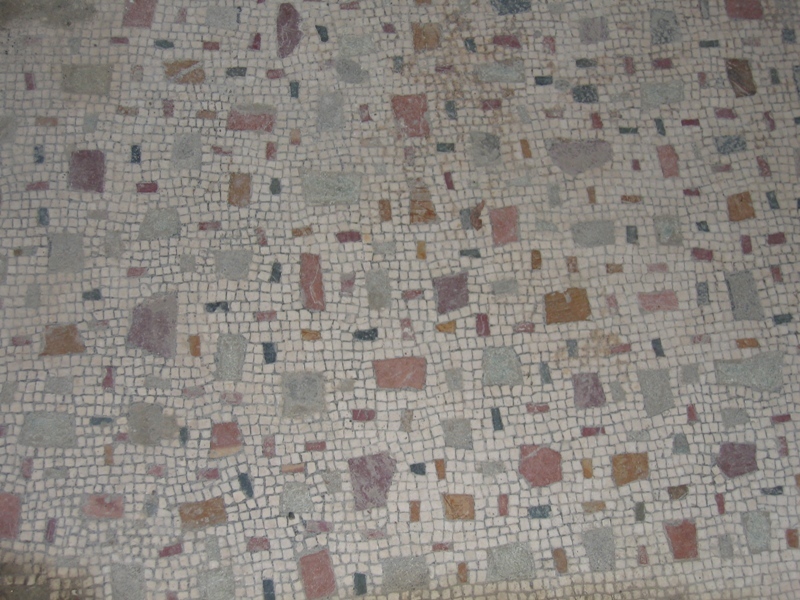 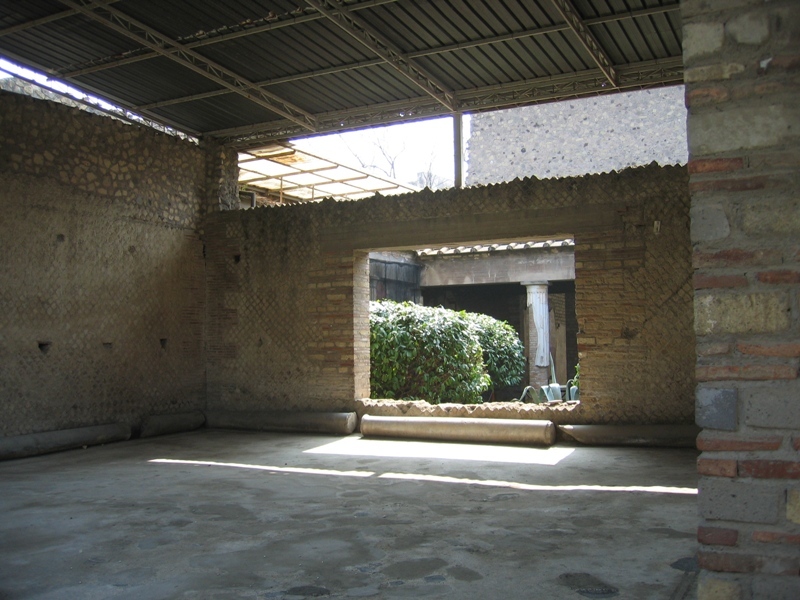 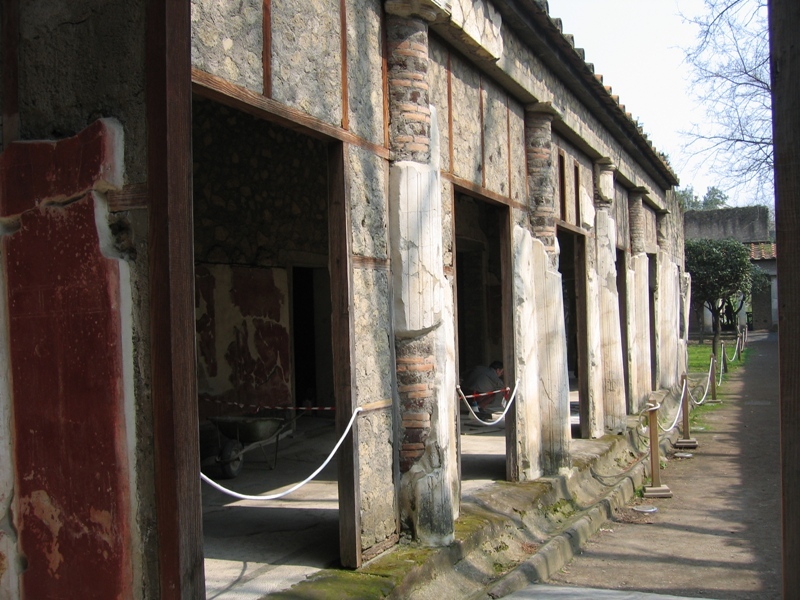 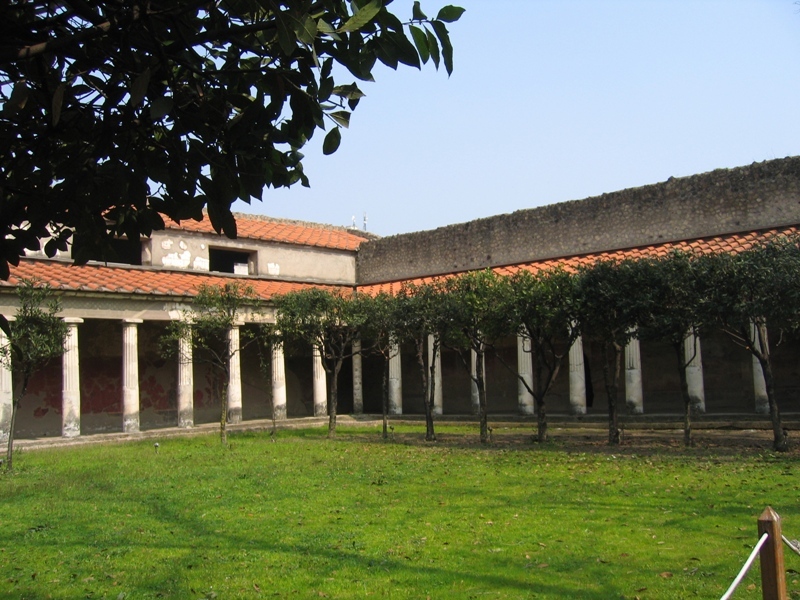 The site of Oplontis is situated not far from the station of the Circumvesuvian railroad at the town of Torre Annunziata. 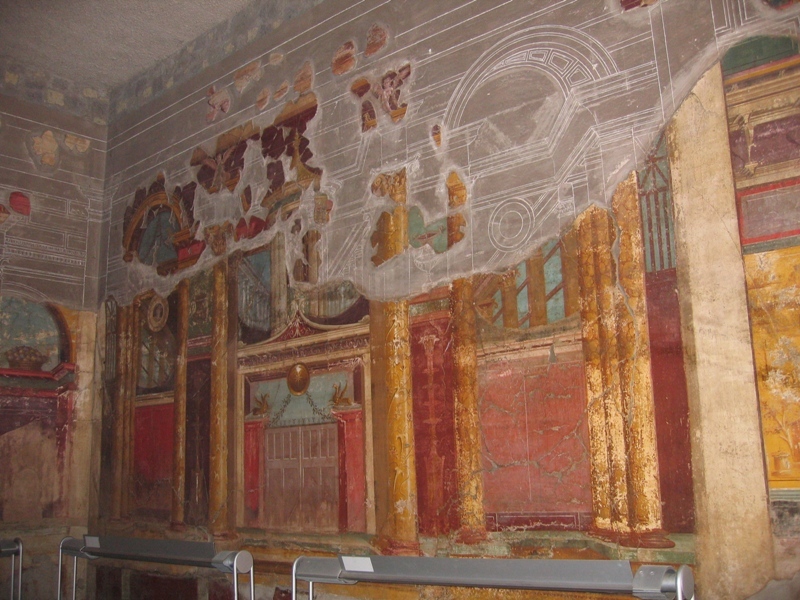 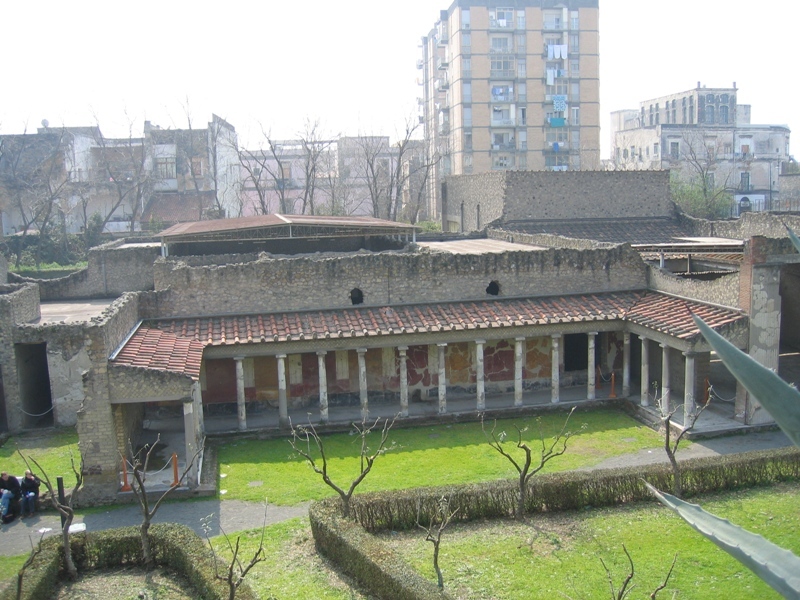 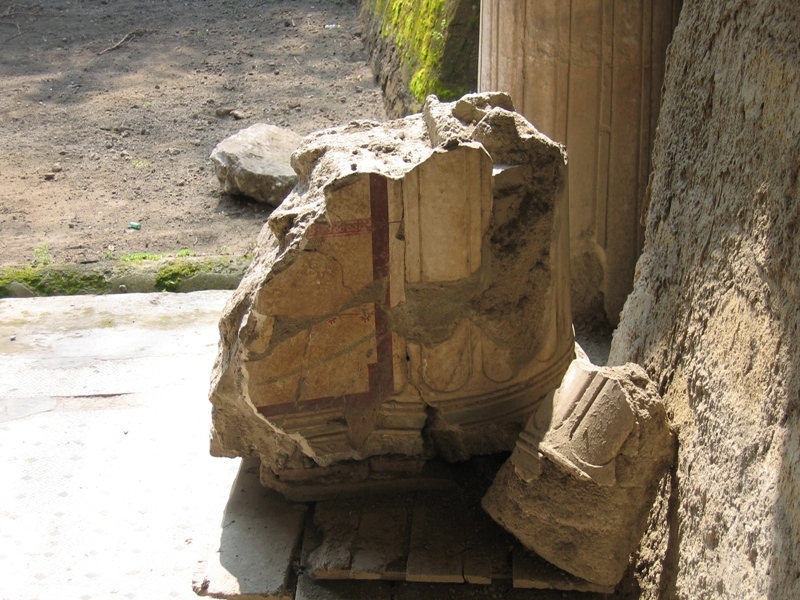 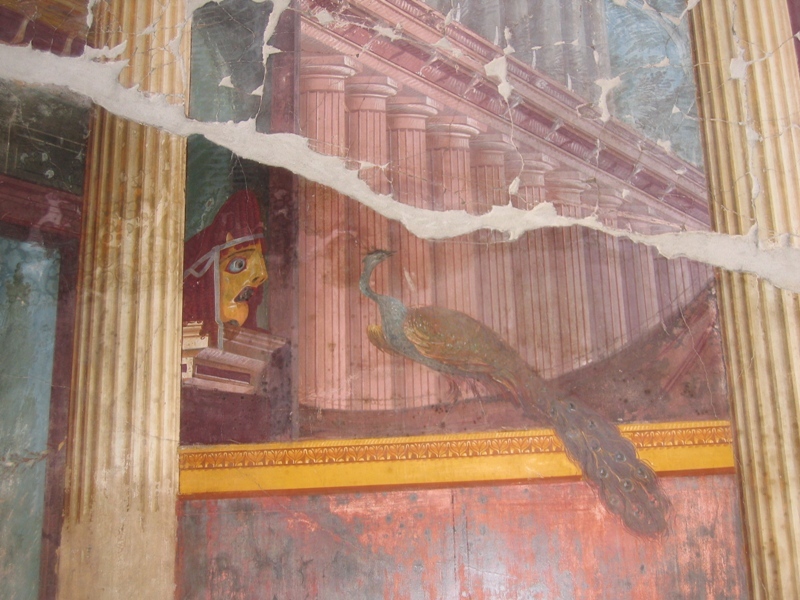 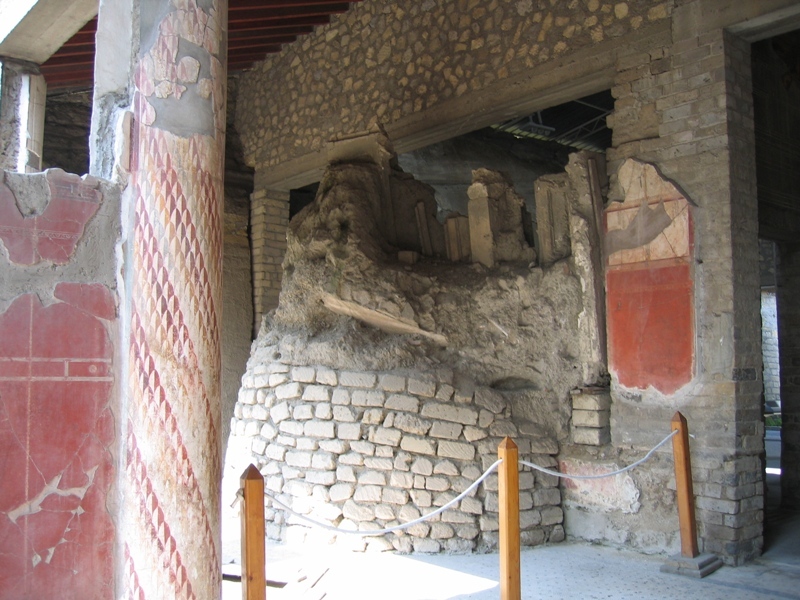 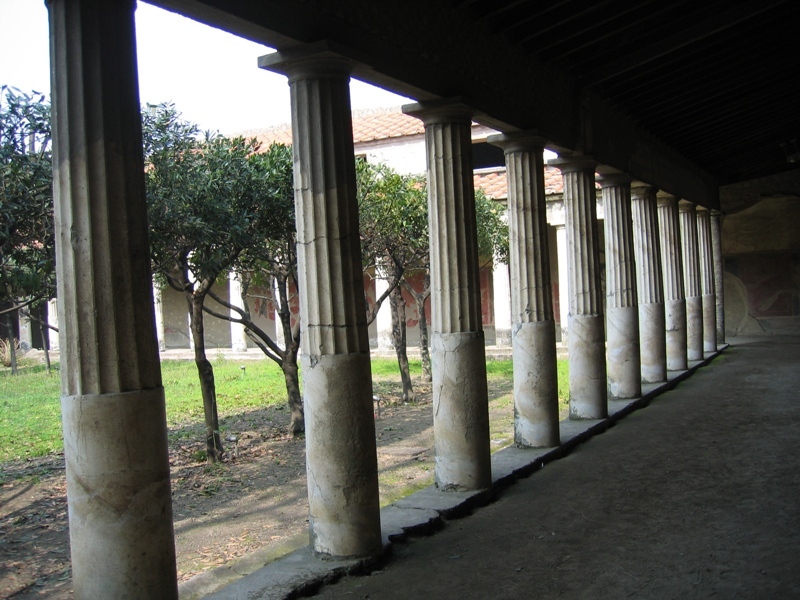 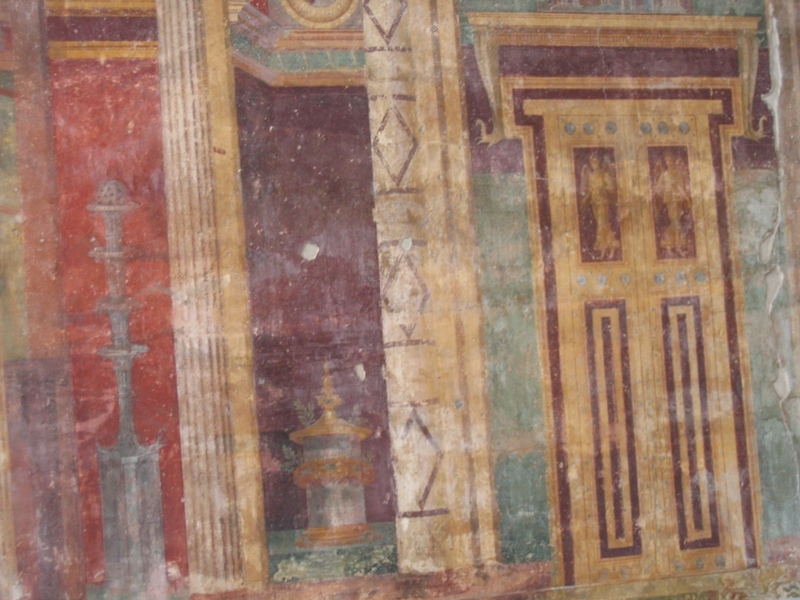 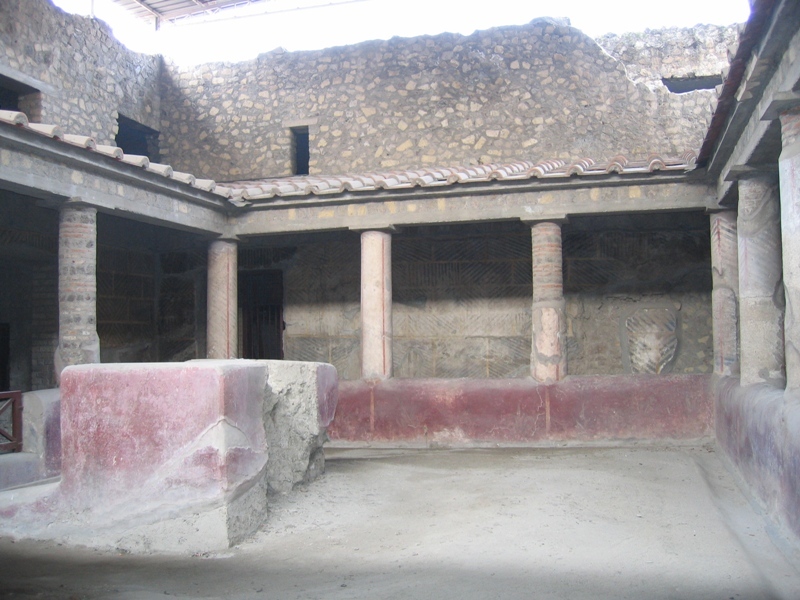 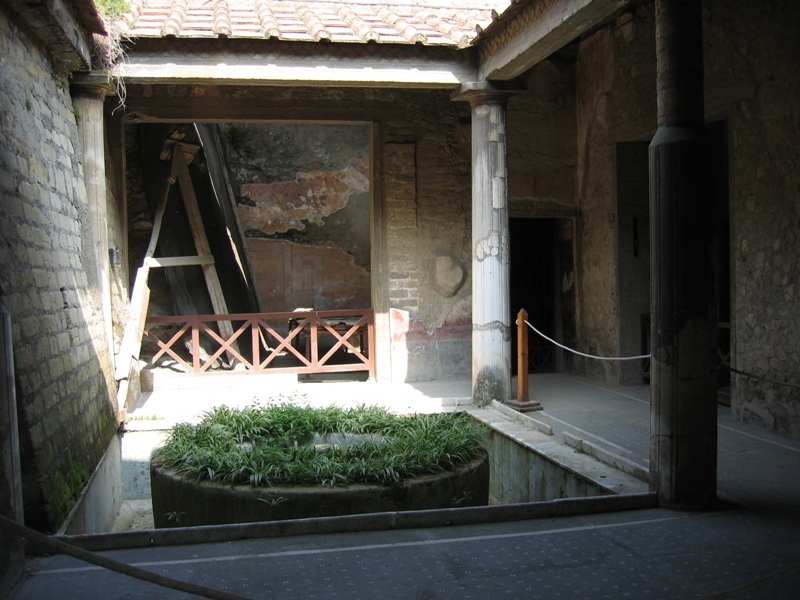 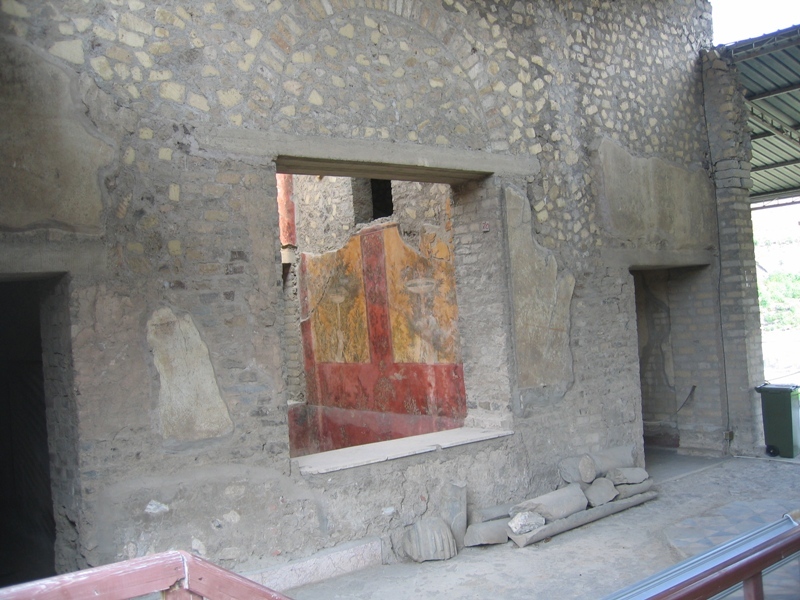 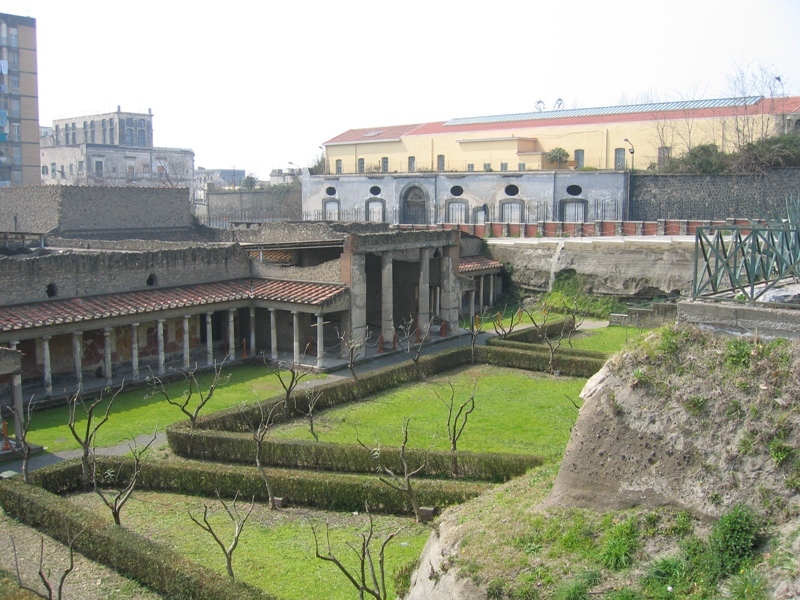 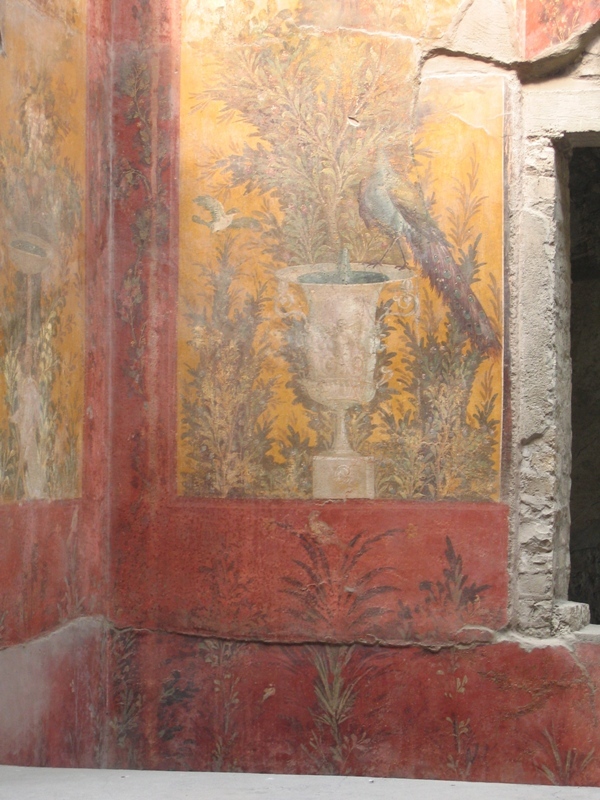 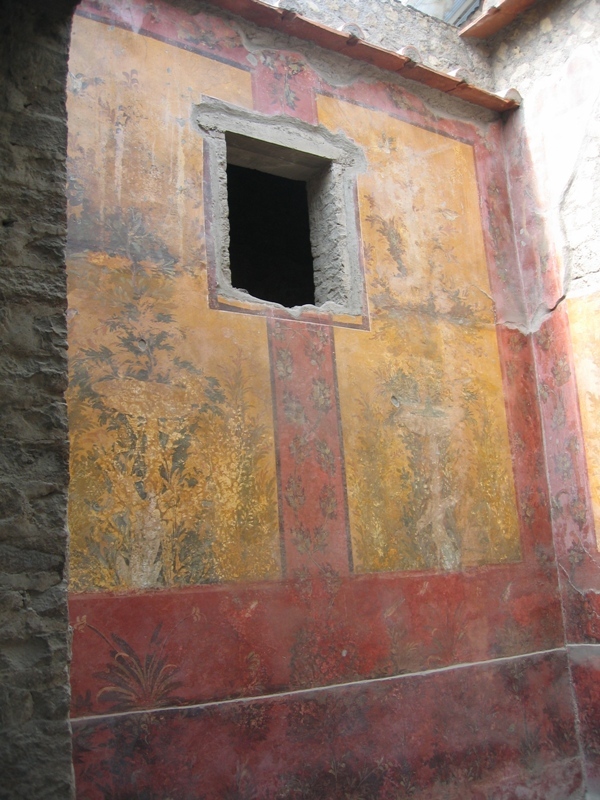 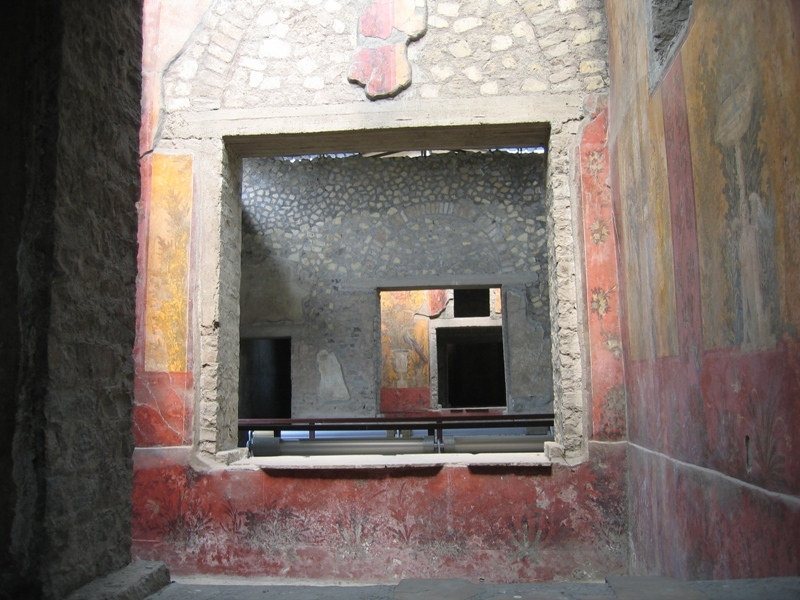 It is a grand villa believed to have belonged to the family of Poppaea, the wife of the emperor Nero (Monteverdis Poppaea). 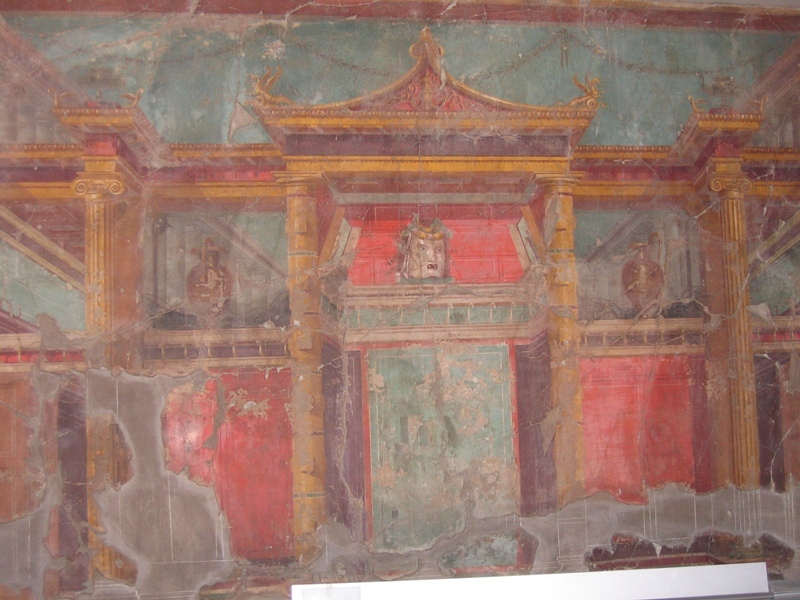 It is quite a recent find, very well preserved. 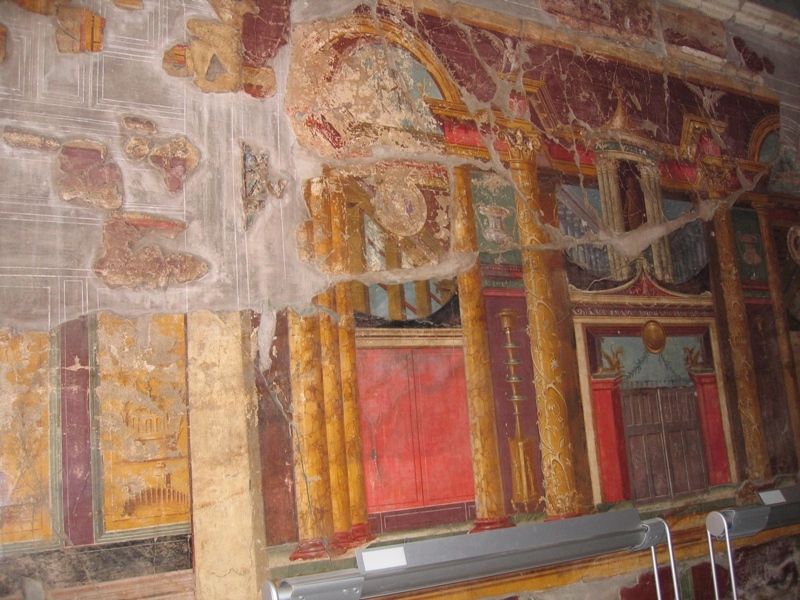 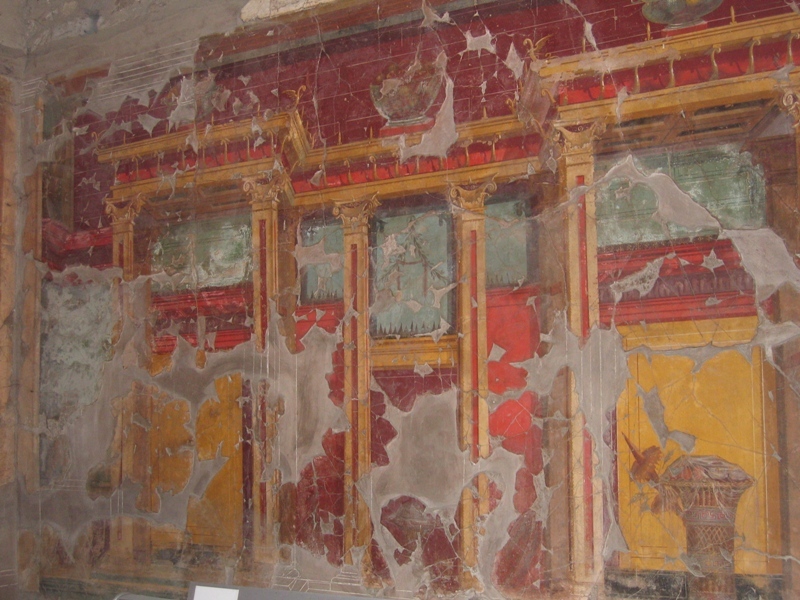 The wall-paintings have not yet suffered so much from air and light as many others.